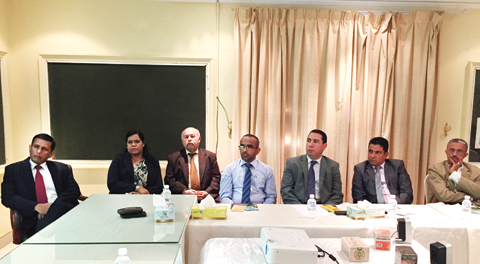 KUWAIT: The Embassy of Sri Lanka in Kuwait hosted a gathering of businessmen and media representatives to introduce Sri Lanka’s growing $1.6 billion tea business contributing 15 percent to the nation’s foreign exchange. 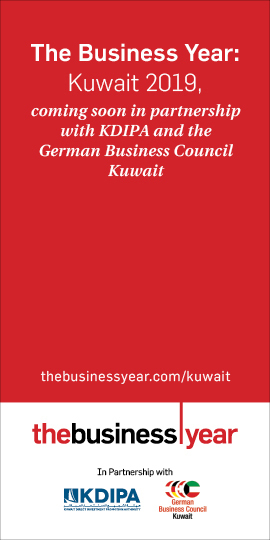 Kuwait imported around 12.3 million kilograms of tea in 2014 and 16.1 million kilograms in 2013. To look for authentic ‘Ceylon Tea Brands’ De Alwis said people should only see the lion seal logo with 100 percent Ceylon Tea label (above a minimum reference standard) as they are registered in 102 countries as a trade mark.